Facebook is the largest social media platform on the planet! It has over 1 billion active users every day. As an entrepreneur, this is a golden opportunity for you to market your product or services! But let's face it -- it can be tough to build an engaged fan base on Facebook -- and it doesn't happen overnight. It becomes a whole lot easier once you learn how to leverage this platform in the best way to attract potential clients and boost your business. Timing is vital when it comes to publishing posts on any social media platform. It's important to know what time your audience uses the social media network. For instance, if you publish your posts when people are at work or asleep, you are likely to reach a very small population. Most people use Facebook after work. Others use it while they are in transit. This is the time that the majority of people are likely to see your updates. 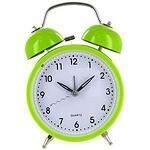 In short, the best time is noon and a few minutes after 7pm. A single photo is worth a thousand words. Photos are the best tools for building social media engagement. They stand out better in the news feed compared to post links and status updates. This is because a photo delivers the message instantly. You only need a second to process the message delivered by a photo. This is unlike status updates which you have to read and then process -- which takes longer. Ensure that you use clear and attractive photos that can easily grab people’s attention. I've been using the viral photo content in Post Planner to find and schedule quality, proven content for my local business pages for about 2 years now! Creating a Facebook group is one of the best ways to get lots of likes on Facebook. But just creating the group is not enough. You have to ensure that the group is active and is made up of the right people. The best way to keep your group active is by asking questions. Once people join the group, ask them what they would like to talk about. Also, host and post events on your Facebook group. You can use a Google Hangout, Blab or a virtual webinar to do this. You should also encourage introductions in your Facebook group. Let the members share who they are, what they do and what they are passionate about. This will help them get to know each other and increase your network. We've had a thriving group we created for our Facebook customers a few years ago -- feel free to join! 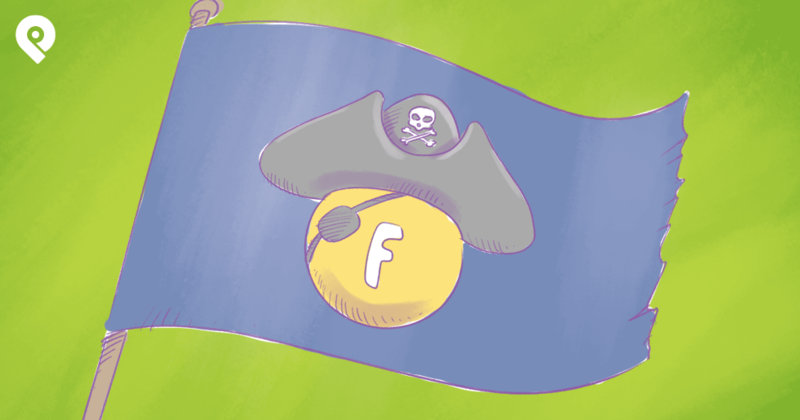 Running a contest is a great way to get more engagement on Facebook. A contest ensures that it rewards the loyal fans in the right way. It also ensures that people are frequently visiting your Facebook page to check whether or not they have won. There are numerous contests that you can come up with on Facebook. 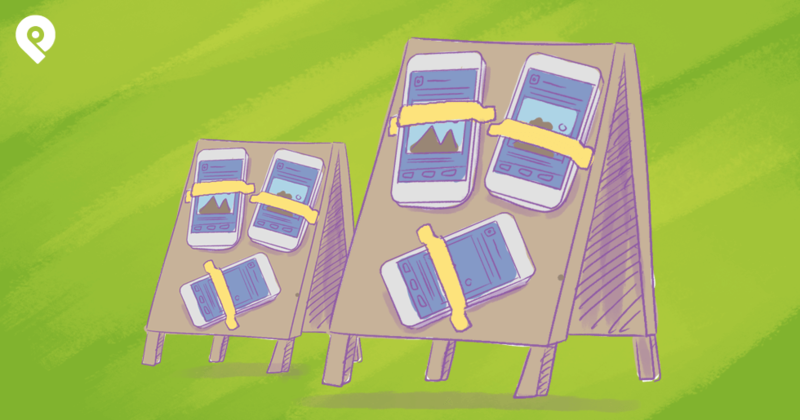 You can use apps like AgoraPulse, Tabsite, Heyo, Shortstack and others. Or you can simply use a text only update on your page to run a "Timeline Contest." Come up with different contests that will help you create the engagement you need with your audience. We've supplied you with an ENDLESS supply of Timeline Contests ideas inside Post Planner! You are likely to get a lot of questions from your clients and fans. Answering these questions on your own can be tiring and boring to both you and your fans. You can ask your fans help others with advice and tips. This will help your followers feel more significant! It also keeps everyone active and increases the knowledge that they have about your product or service. Your posting frequency on your Facebook Page will determine how easily you will be able to drive engagement on Facebook. 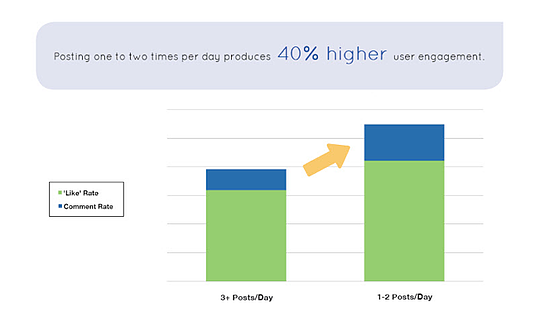 If you want to get lots of likes on Facebook -- look to your posting frequency. Are you posting too much? Not enough? Buddy Media revealed that pages that publish 1 or 2 posts per day receive 40% higher user engagement -- compared to those that publish more than 3 posts daily. This is another example of how quality trumps quantity. Instead of increasing your posting frequency, consider focusing on the quality of each post. 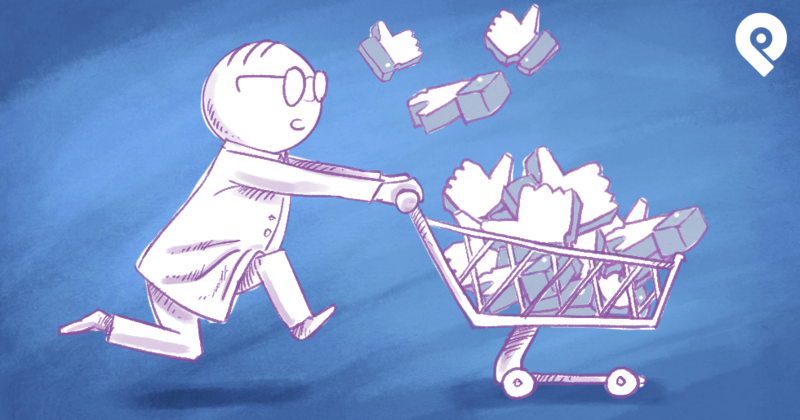 Influencers on Facebook are celebrities, leaders, authors and other well-known people. Make sure you like their business pages and follow their public status. This will ensure you remain engaged without being connected directly. You can achieve this by visiting your page frequently and engaging in the conversation that takes place every day. This helps to create trust and credibility with your fans. You can easily invite feedback from your fans by asking them open-ended questions. These questions will help create lengthy and lively conversations. Ensure that you constantly monitor your fan page so you can respond to comments and questions quickly. This will help you engage with new people. Nothing works better than real-life testimonials. People need to see the practicality of what you are selling to them -- and the best way to communicate this is through testimonials. This helps you build a lot of credibility. Encourage your clients to share their testimonials too. You'll be surprised how fast you will drive engagement by doing this. 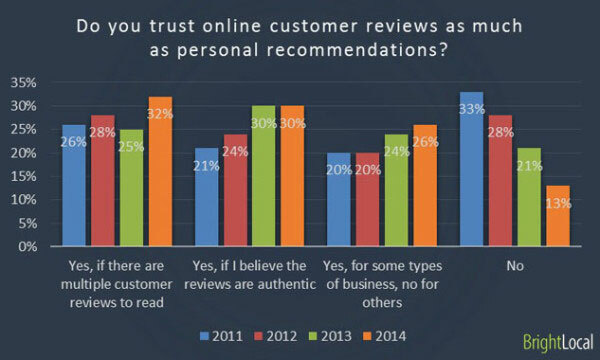 In their Consumer Review Survey 2014, Search Engine Land determined that 88% of consumers trust online reviews as much as personal recommendations. 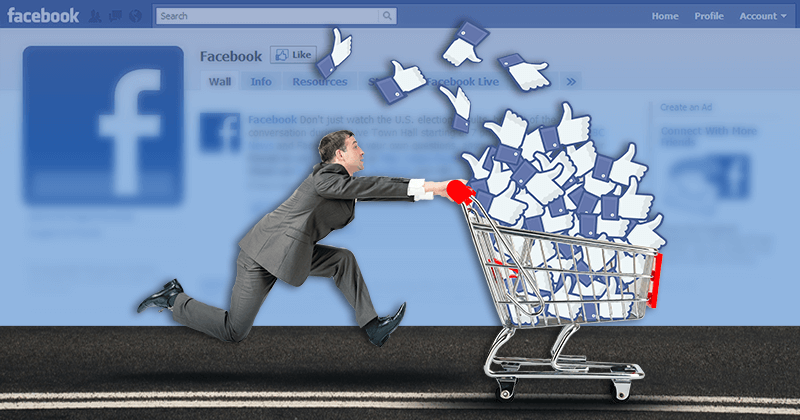 Encourage your clients to leave personal reviews of your products or services on Facebook. 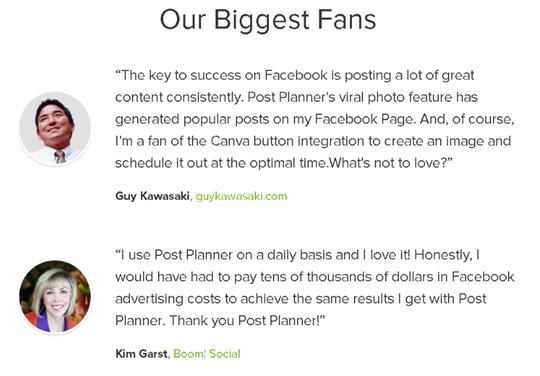 We are fortunate at Post Planner that we have raving fans of our app! We go out of our way to leverage these reviews on our testimonial page and to thank each person. A positive review about your products or services is likely to attract a lot of new customers -- and help you get more engagement on Facebook. Check out these 2 testimonials from Guy Kawasaki and Kim Garst! Branding your business should be a priority if you really want to capture the Facebook market. You can do this by articulating who you really are, your company culture and values. 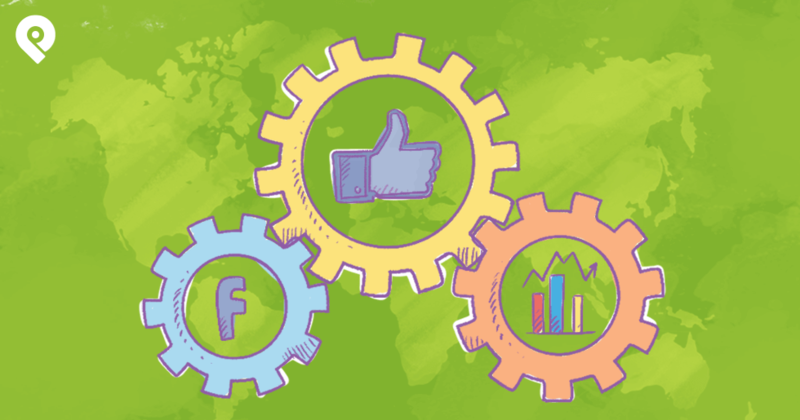 A Facebook brand takes time to build, so keep on spreading awareness about your products and services! The more aware people become about your brand -- the better the engagement. If your friends on Facebook show an interest in your business, chances are, strangers will be interested also! Encourage your friends to be more active on your fan page. Let them be the first to like and comment on your posts. You can also utilize direct referrals! A direct referral is very efficient way to get lots of likes on Facebook. Just ask your family and friends to refer people to your Facebook fan page. This will help you increase your network very quickly! 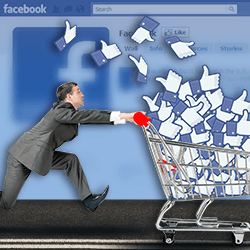 11 super easy ways to get lots of likes on Facebook TODAY! Are you ready for the next step? 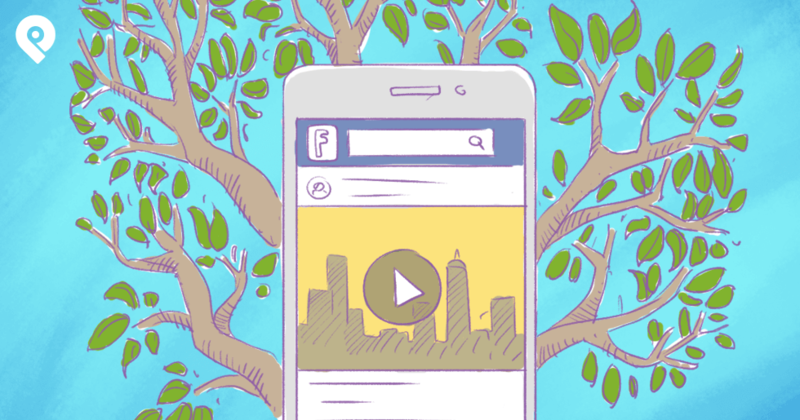 Let us show you how to take your Facebook content to the next level and watch your likes go UP, UP, UP even more! Join us for our live webinar on January 7. Check out the details below!